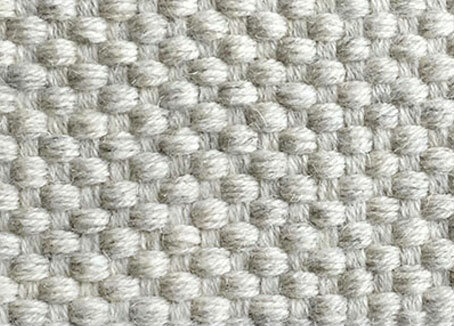 A beautiful hand woven rug made from 100% natural wool. 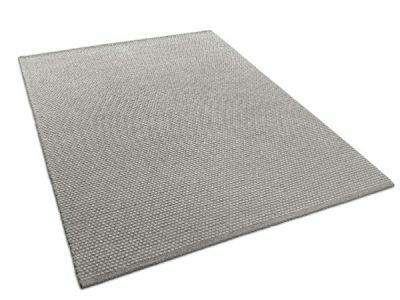 A rug that knows how to add punch to a space. A beautiful and colorful rug to cheer up your space. Invite the ocean in your living room. 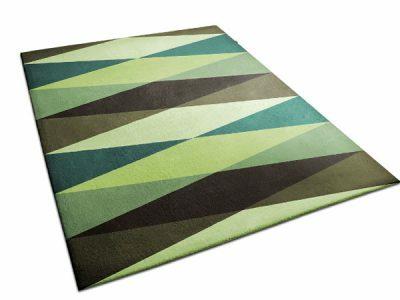 Add flair to your space with this eye-catching geometric pattern. A dynamic and stylish rug with a bold geometric pattern. 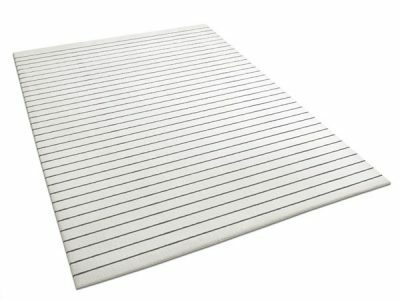 To add relief and depth to your decor. A custom rug project for Video Game fans. At Urba, we create rugs to satisfy all tastes. Whether you prefer floral or minimalist designs, colorful or geometric, natural or classic, you will find among our range of modern rugs, the perfect pattern for your decor. 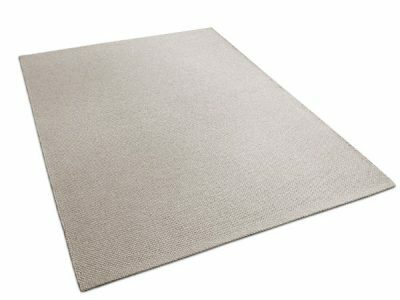 In addition, note that our extensive collection of contemporary rugs is offered in an infinite range of colors, and absolutely free! If you have a rug in mind that requires a specific color or a unique shape, don’t hesitate to contact us. 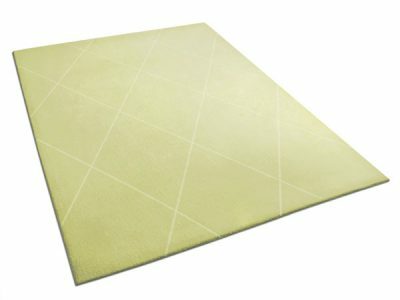 Since custom rugs are our strength, we will help you to make your dream come true, and at no extra charge. 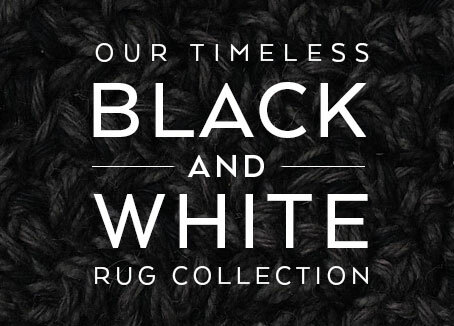 All of Urba’s rugs are proudly and entirely made in Canada. This commitment, which was made 13 years ago, has allowed us to significantly reduce our delivery times, but also allowed us to control each stage of production in order to deliver irreproachable products to you. Since all of our rugs are custom made here in Canada, Urba is without a doubt the perfect place in North America to find a modern rug that will enhance your home. 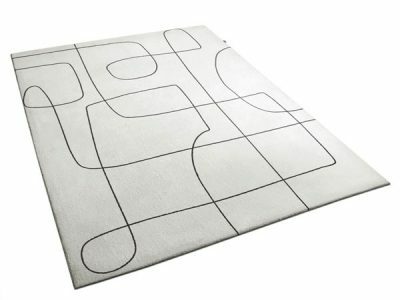 ” Urba conceived a custom rug made of different colors of linen yarns. The result was wonderful! After almost 5 years, it looks like new. It fit so well in my space, love it! Thank you Urba for the great work.